We resume our excerpts from the previously unpublished writings of Walter Gilmour. In this installment, he talks about the breaks that led to the arrest and conviction of Robert Hansen. Here, it’s the small stuff that matters. Or, the stuff that appears to be small in the moment. Because, you know, details matter. 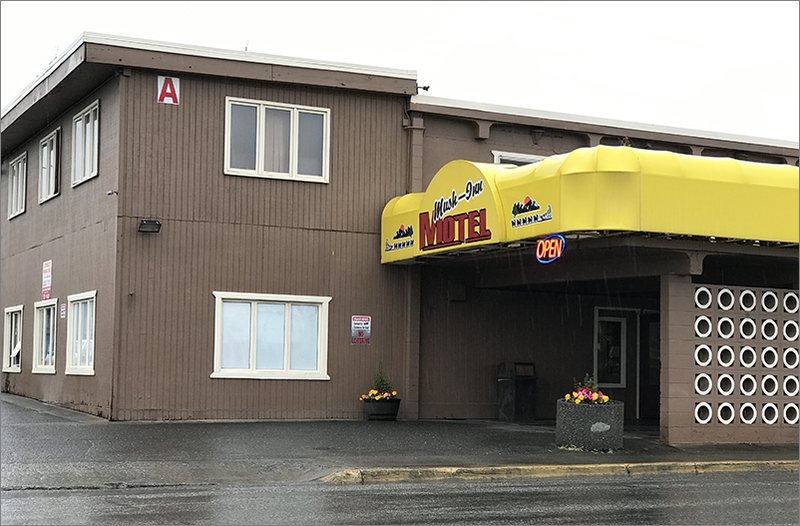 “It was to room 110 of the Big Timber Motel that Officer Greg Baker of the Anchorage Police Dept. was called. 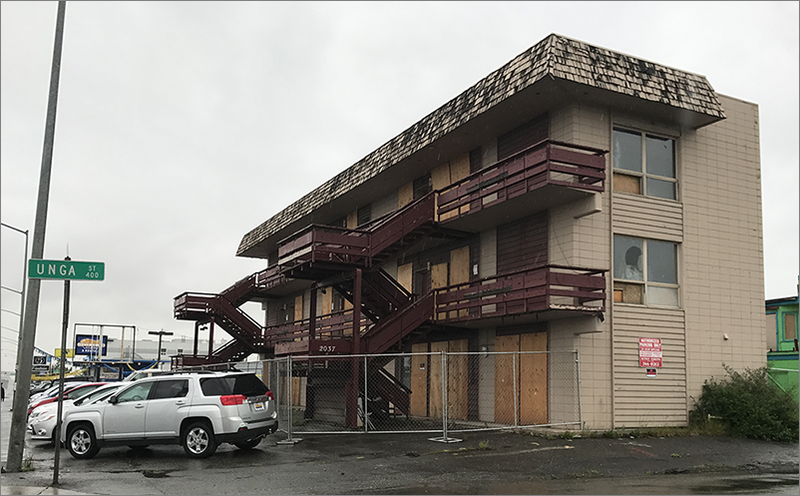 When he entered the room, he came upon a deeply agitated Cindy Paulson, her hands still secured in front of her with handcuffs. She had a single demand: get these handcuffs off my wrists. He did. Then he took Cindy to the hospital to complete a sexual assault exam. Officer Baker also assisted in the search of Hansen’s house and car. He and the other APD officers found several things of interest, including a false panel which opened to a compartment containing a large number of rifles. One of the officers, moreover, noted an unusual gun in the collection — a Thompson Contender which, they knew, came with interchangeable barrels in many different calibers. Sherry Morrow was a Hansen victim found in a shallow grave on the shores of the Knik River, north of Anchorage. Her face was wrapped in an Ace bandage. She was killed with a .223. This was serious stuff.